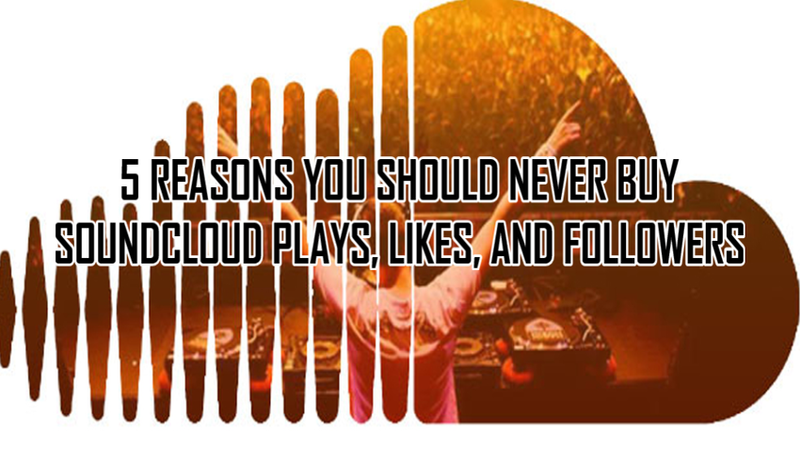 Buying SoundCloud plays has become a popular thing to do with aspiring artists, DJ's, and producers on the site. Everyone is in a mad dash to be heard, and sometimes they may even sink to the level of going unheard in order to make it look like they were heard. With this I mean that most of the services that offer SoundCloud plays use bots or fake plays in order to fulfill the requirements they tell artists they can give. Here are 5 reasons why it's a bad idea to buy off these services, and also what to do instead when you're trying to get more listeners. There's a few ways to spot a fake service out. Why are these fake indicators? Real promotion services usually give a range of plays that will be delivered because the success of the promotion depends on the song. If you pay $50 to get a song promoted and only receive 7,000 plays, 100 likes, and 20 re-posts, and another artist pays the same amount and gets 15,000 plays, 500 likes, and 100 re-posts, it means people liked the 2nd song better. That's the way real promotion works! It might actually be a GOOD sign if you promote two songs with the same amount of money and they get different results. You could be testing out which song you want to release as your single, so you order two real promotion packages and one has double the plays as the other when it's said and done. Now you know which one to invest more promotion in! Also, fake people can't give you real money either! Whether it be through streaming revenue or album sales, the technology is sophisticated enough to pick up whether the person listening to it is a bot or real person. If it's real people you can bet that the effects of the promotion will linger afterwards because people will play your song again and again if they enjoy it. 3. YOUR ACCOUNT COULD GET SUSPENDED! The reason why some fake services will advertise their plays as 'safe' is because artists have gotten their profiles taken down from using fake plays before. It's not worth the risk of having to rebuild your profile from scratch all to create the illusion of popularity. Even if it is cheap, you should invest a little more for a real service. NOTICE HOW I NEVER SAID DON'T BUY A RE-POST! I'd be careful about this one too, but let me explain. If a larger SoundCloud channel sells re-posts on their page, it's perfectly ok to buy. That's promotion to me instead of just 'plays'. Music promotion is different than plays because all it guarantees is to put your music out there. Which is a good thing. Honestly, who cares if people play your music one time and never listen to it again? That's not the type of people you're going for. You're going for the people who will play it repeatedly! If no real people hear your music, then you have no chance of making a career as an artist. Not rocket science, but I still see artists wasting precious time by not investing wisely in themselves. Many will take all the time and money in the world to invest in gear (which you need to), but don't forget that without an audience, you have no career. 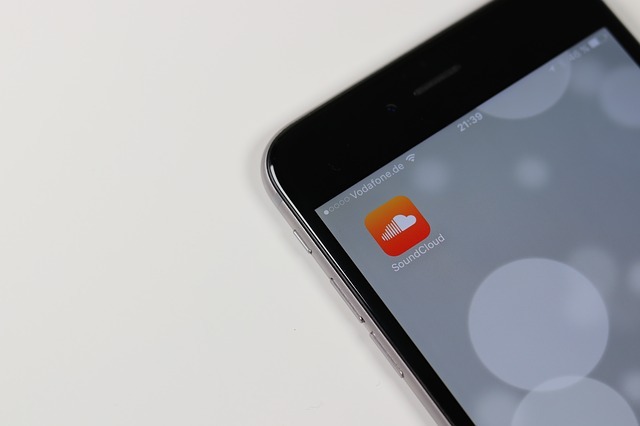 Artists looking to buy plays on SoundCloud often aren’t in the right mindset about their music. Your music career is a business! This means that you’re looking for a good return on investment whenever you spend advertising dollars. Now think about all the products you buy or use that help you make your music. If you bought the cheapest microphone on the market and tried recording music with it, it wouldn’t sound very good! Your listeners can tell the difference between professional sounding music and music that sounds like it’s been recorded in your bedroom! Not to say you can’t record good music in your house, but the better tools you use, the better results you’ll get. It’s the same way with buying SoundCloud promotion! People can tell when you have fake SoundCloud comments, plays, likes, and reposts on your songs. It’s not a good look, and fake people can’t buy any of your merchandise, show tickets, or anything else that actually makes you money with music. It’s always best to invest in quality, even it means that you pay more initially. You don’t want to buy SoundCloud plays for $1 or buy 1 million SoundCloud plays for $500. Services like these are always (and I do mean always) bad news. If an artist is in a hurry and wants to buy SoundCloud plays fast, they’re likely not going to do good research on music promotion companies. I’ve already explained why it’s best to buy real SoundCloud plays, but when you skip the research you could fall into a trap. Another thing to note is that a real promotion agency is going to other artists it’s promoting. Whenever you’re doing real music promotion, like we do, it takes times to complete each campaign. If someone says they can get 100,000 SoundCloud plays in an instant, you want to steer clear because it’s most likely bots. I’d even say to watch out for free trials on SoundCloud promotion. It might sound nice to get 50, 100, 200, 300, or even 500 SoundCloud plays for free, but a real music promotion company generally isn’t going to have this in their arsenal. Be sure to check the reviews for any company selling SoundCloud plays. The question isn’t, “Should I buy SoundCloud plays?” or “Can you buy SoundCloud plays?” It’s more so how do I look for the right qualities in the company I want to purchase from. Of course I’m going to sound bias (it’s my site after all), but we’ve been ranking atop Google for years by providing organic SoundCloud promotion to our clients. There have been a slew of competitors since we started nearly 5 years ago, and yet we’re still in business and have grown dramatically! The best place to buy targeted, organic SoundCloud plays that are genuine (a.k.a. SoundCloud promotion, not plays) is us! 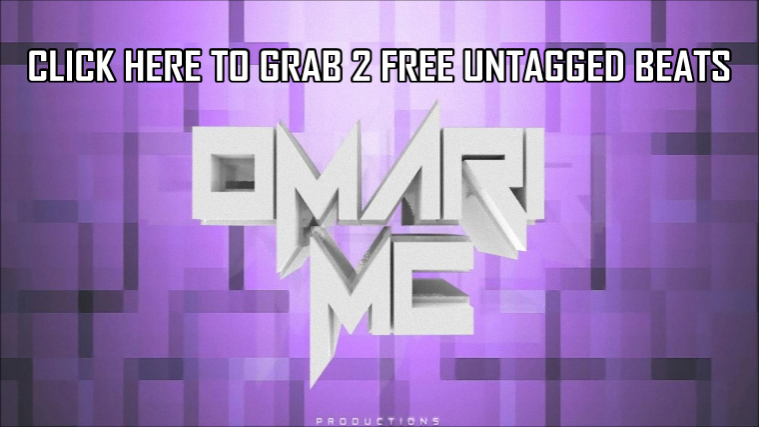 Give us a try with the button below. Buying likes, comments, followers, and reposts for cheap on SoundCloud isn’t going to bring you long term results. Companies will try to entice you with a bunch of spammy stuff about buying SoundCloud likes for $1, or buying 10, 20, 50,100, or 1,000 SoundCloud likes or followers. The question you should be asking yourself is how can someone guarantee you that people will like your music or follow your SoundCloud profile? Despite how great you think your song is, there is NO guarantee that people will like your song or repost it. My advice… don’t even look into how to buy SoundCloud likes, comments, or followers. The only one that has the potential of being real is the reposts to get you more views. Is There Such A Thing As Buying Real Followers On SoundCloud? There are some companies where you can buy SoundCloud followers from download gates. While the people may be real, you have to be careful buying SoundCloud followers from these places. Sometimes you could end up in a download gate that has nothing to do with your genre of music, thus leaving you with a lot of followers but not much engagement. The best way to get real, active, engaged SoundCloud followers and comments is through reposts to channels that are genre specific. So again, steer clear of companies saying you can buy real active SoundCloud followers for cheap. Sure, there are people on Fiverr, Reddit, and other websites that are likely selling fake followers for a super low price, but you don’t have to be one of the people to buy them. 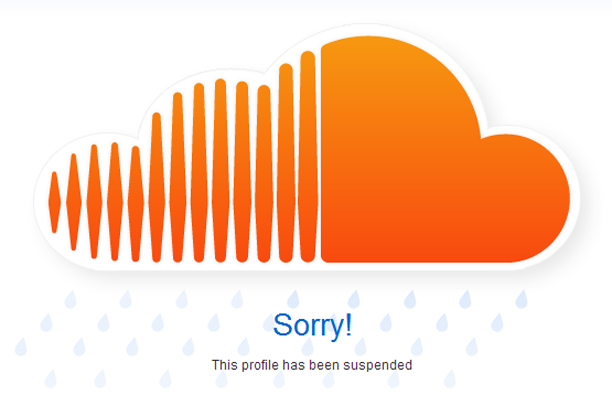 In the end, you want quality SoundCloud followers, not spam. Your best bet is to invest in quality reposts where your artist is heard by real listeners who voluntarily follow your channel. Gated followers can be ok, but only if you know what you’re doing. More followers doesn’t necessarily equal better followers. Can You Buy Plays By Country? The ONLY platform you can buy legitimate plays by Country is on Youtube. Spotify & SoundCloud do not have these capabilities. You cannot buy SoundCloud plays or followers in the UK, United States, or any other targeted area. Another thing I want to note is watch out if you do decide to buy from a company in a different Country than yours. If they don’t have PayPal available and want you to buy SoundCloud plays or reposts without PayPal (a.k.a. Via a wire transfer), steer clear. I wanted to give a quick warning about custom comments on SoundCloud. Companies who use bots will sometimes try and drop comments that appear to be real. However, you can if they’re fake by looking at previous comments of the user on their profile. Also, watch out for companies that offer splits or promotion on multiple songs for the same price. When we promote music organically, it’s hard work! I could never imagine splitting promotion between an entire EP and not charging extra for my time.